What Can You Put In Your Storage Unit? You might assume that a storage unit is available for any and every item you’re looking to store. However, a storage unit is not intended for certain items such as perishables, hazardous materials and more. As well, storage units are not intended to be a room or working space for people or pets. 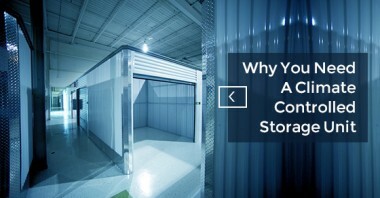 Why Do You Need A Climate Controlled Storage Unit? A storage unit is a great method to store your many possessions in an organized and easily accessible way. However, not all items are suitable for the same temperature. Temperature and humidity can have a significant effect on your items, and might even lead to possible damage. © 2019 Secure Self Storage Company - Ultrastor.ca. All Rights Reserved.